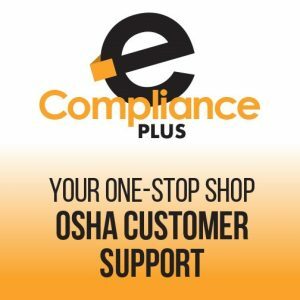 Our OSHA eCompliance Plus Package provides the same online OSHA training and OSHA compliance manual information as our basic package, while also offering dedicated customer support from our team of compliance experts. 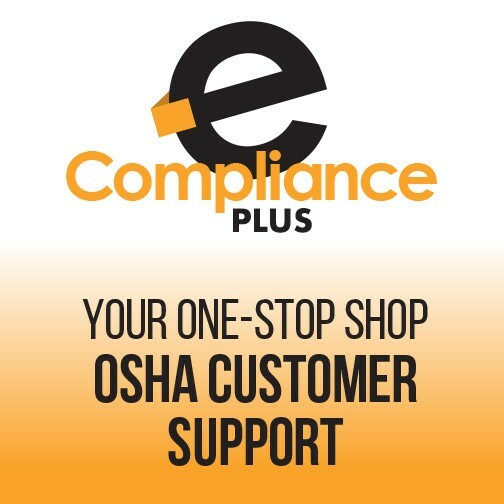 Easily train your employees with the support of our OSHA experts, who are readily available to answer any questions. 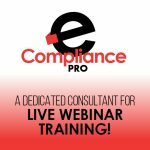 This online training solution ensures compliance with all OSHA requirements to keep your workplace safe and up-to-date on the latest OSHA rules and regulations. Through our online portal, employees can access our OSHA training resource at any time. 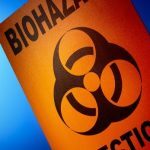 The program reviews current CDC recommendations and provides guidance on the latest OSHA enforcement activity.